Guitar cable with disconnection. 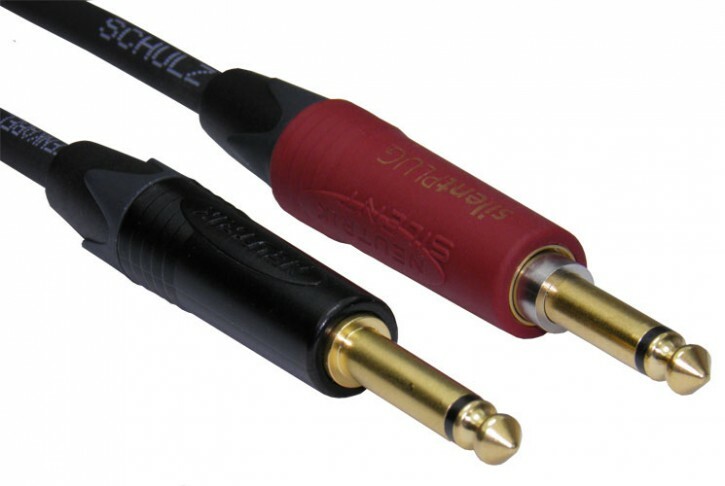 The integrated switch of the NP 2 XAU Silent plug automatically mutes (shorts) a guitar cable to avoid annoying pops and squeals when hot swapping guitars. NP 2 XAU-silent for use with instrument (guitar) applications only. Damage may occur if connected to aplifier.